More people are visiting Australia than ever before! It’s predicted 2016 could be the first year Australia sees over 8 million international visitors. Damage to the Great Barrier Reef from coral bleaching is driving tourists to visit the reef while they have the chance. The southernmost parts of the reef have been most affected, so the further north you go, the more colorful (and less crowded) your reef experience will be. 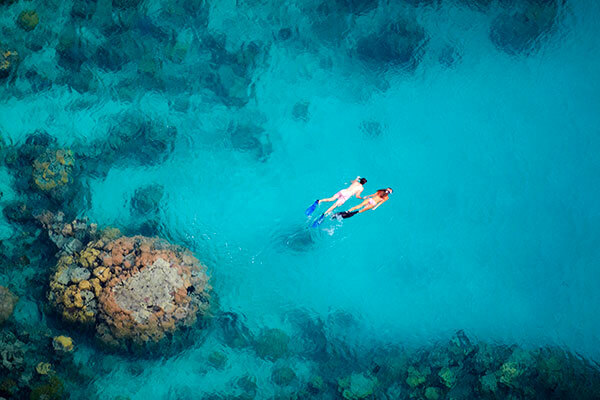 One of our favorite properties, Lizard Island, is the only 5-star property located on the Great Barrier Reef itself. Rather than taking a day trip out to the reef, you can access it just steps away from your own island paradise. A few nights here will give you an unparalleled and unforgettable experience with one of the world’s most stunning ecosystems. Our owner founded Down Under Endeavours to get visitors to Australia off of crowded bus tours and into the heart of the culture. We use small, local guides to give our clients a deep connection with Australia. A perfect example is Walkabout Cultural Adventures, one of our favorite tour operators, who gives a truly local perspective on the magical Daintree Rainforest. The aboriginal owner and tour guide, Juan, shares his intimate knowledge of the land with guests, showing them medicinal uses for the plants and taking them to a hidden stream with no other tourists around. Here, you can try spear throwing and traditional hunting methods. Then, Juan takes guests to his family’s home for a delicious, authentic meal, and shares stories of some aboriginal artifacts passed down through his family. You won’t get that kind of cultural experience from the top of a bus! The best way to see Australian wildlife is in the animals’ natural habitat. 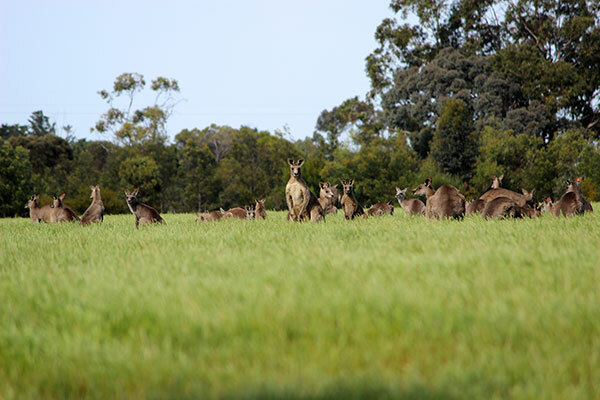 In Melbourne, our partner Echidna Walkabout provides a unique wildlife experience with guided hikes in the bush to track down kangaroos, koalas, and more. Along the way, expert guides share their extensive knowledge of the area’s flora and fauna. More adventurous visitors can take tours lasting three, four, or six days. As a bonus, Echidna Walkabout donates a portion of each booking to the Koala Clancy Foundation, which helps conserve koalas’ habitat. So every trip helps protect these endangered animals! 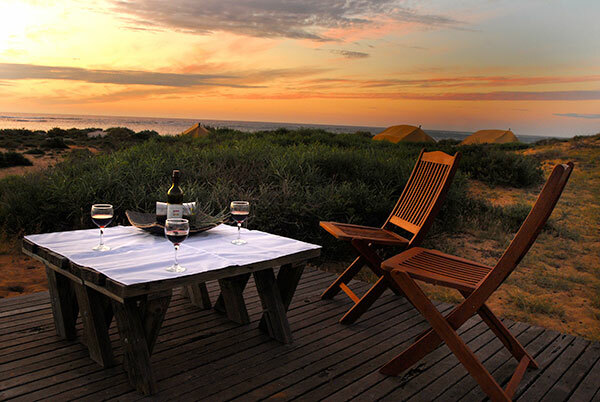 If you want to go off the beaten path, Western Australia is the place to go. Ningaloo Reef off the western coast is Australia’s hidden gem—just as colorful as the Great Barrier Reef, but much less crowded. Recently, one of our favorite luxury getaways, Sal Salis Ningaloo, began offering the chance to swim with whale sharks! Plus, on the west coast, you can watch gorgeous sunsets over the ocean. Other western highlights include the bustling city of Perth and the Margaret River wine region, home to some of the best wines in Australia. For those wishing to travel Australia like a local, the western region is a must. 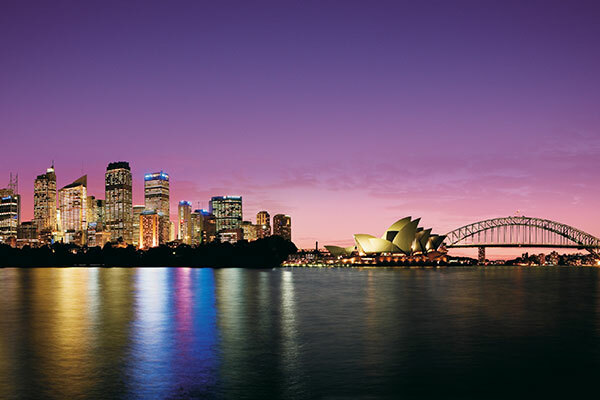 One of the most iconic attractions in Sydney is the Sydney Harbour. Many large tour companies will shepherd tourists along the harbor, but the best views are seen from the water, where you can take in the whole of Sydney’s stunning skyline. Sensational Sydney Cruises takes you on a private cruise into the harbor for an afternoon of stylish fun. From the boat, you can swim and snorkel, enjoy a delicious BBQ lunch with local wines, and, of course, get an enviable view of Sydney’s skyline in all its glory. Ready to begin planning your own adventure to Australia? Contact us at (312) 951-8517 or use our online trip planner to start planning your vacation of a lifetime!